Originally published 2/26/18. Updated 1/22/2019. There are few things in the world as delightful as eating a perfectly cooked steak. 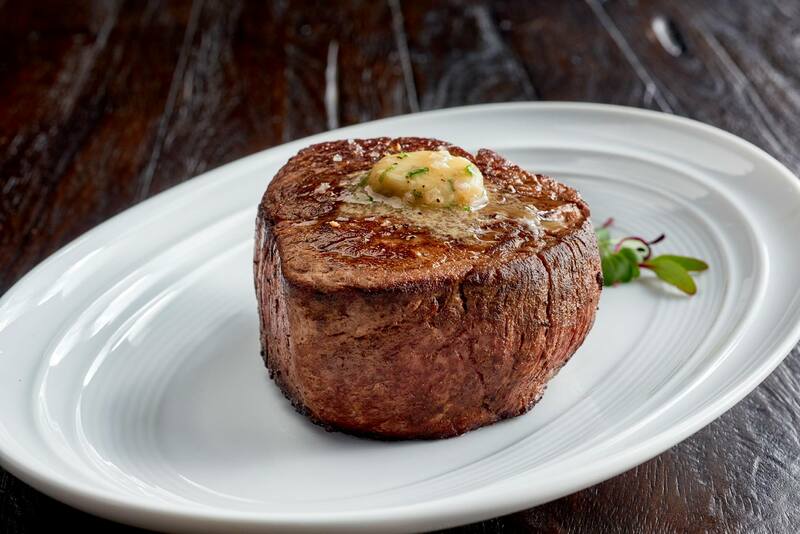 Columbus may not be known as the steak capital, but we do have plenty of places to grab a juicy filet. Not everyone is living that expensive life, but every now and then, it’s nice to treat yourself to a well-cooked meal. So here are the best places to grab a steak in Columbus. About: Hyde Park is an amazing, top-notch steakhouse. Sometimes looking at a menu with no prices can be intimidating, but this steakhouse does their best to accommodate all customers. Hyde Park offers Early Night dinner specials, that come with a salad or soup and entree, for $20.95. The only catch is you’ll need to eat before 6 p.m. But that just leaves more time for fun date night activities afterward! If you want to splurge, you can order one of their aged steaks in a variety of styles, including Steak ala Oscar, Steak au Poivre, and Tournedos au Bleu. What to get: If you’re going all out then you should go for The Garlic Steak. 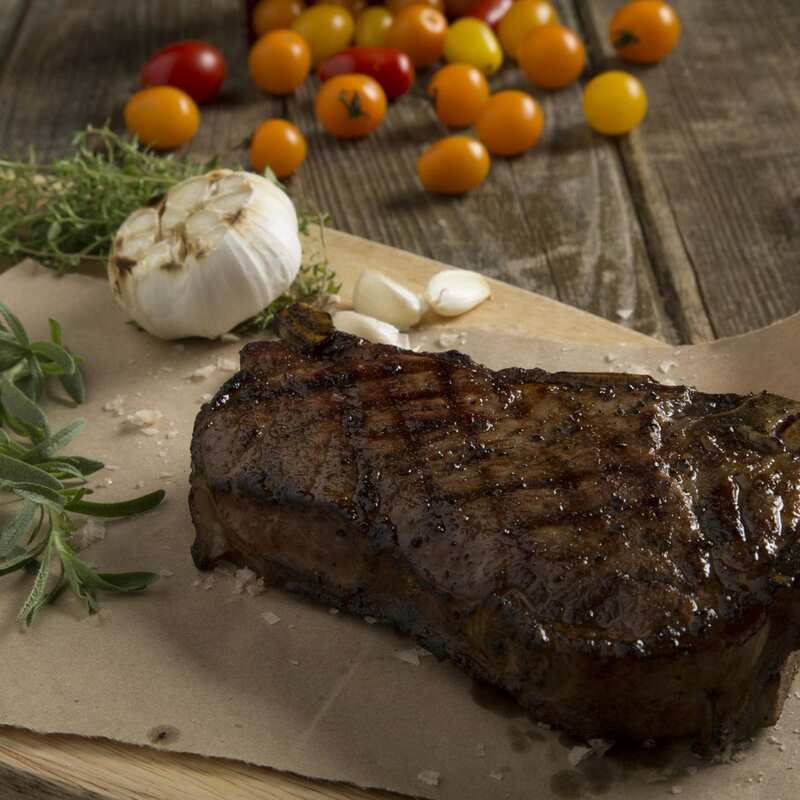 It comes in 14oz or 18oz and is a New York Strip, with roasted cloves of garlic, mushrooms, garlic butter. About: Although it’s a Columbus institution, I just made my first visit to The Top last year. And man did it live up to the hype. The restaurant itself is like stepping back in time and I honestly expected the Rat Pack to show up at any moment. Everything is good at The Top, including the cocktails. What to get: You can’t go wrong with a New York Strip at The Top, but if you want to really go for the full experience, you should order the Dry Aged Kansas City Strip. It’s tender, perfectly seasoned, and will basically melt in your mouth. 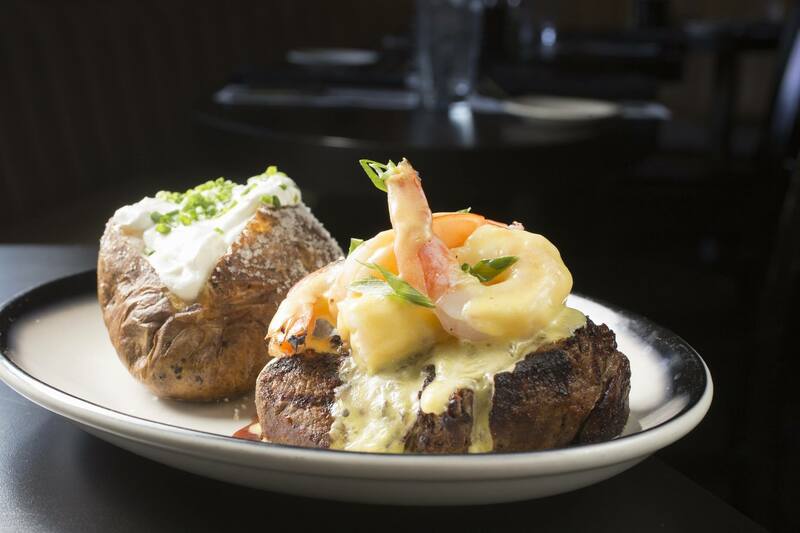 About: Jeff Ruby’s Steakhouse may be a newcomer to Columbus, but it’s taking the city by storm. This is a “Go Big or Go Home” kind of place, so don’t plan a night out here unless you’ve got the wallet to go with it. The restaurant doesn’t just serve great steak, they’ve also got a killer seafood menu. About: J Gilbert’s is the perfect place for a romantic night out. They have an amazing Prix Fixe menu that offers a variety of options and includes 3 courses. sauce, served with french fries and romesco sauce. About: Mitchell’s Steakhouse is so freaking good. I’m consistently impressed with their product and the people who work there. It’s just one of those places that you’re guaranteed to have a great evening. 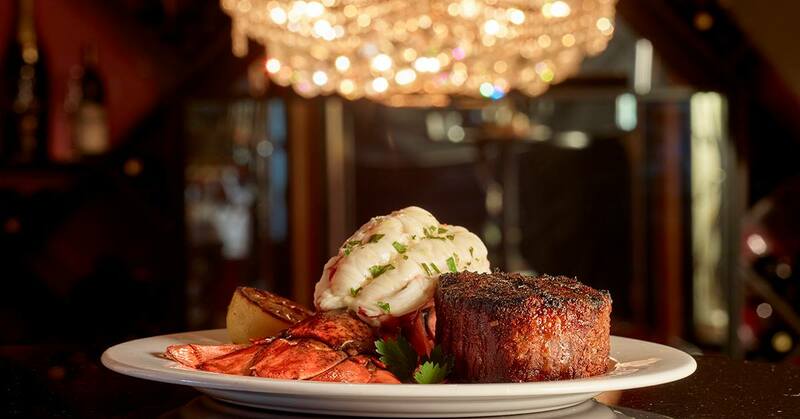 Mitchell’s Steakhouse is classy, elegant, but most importantly, it has delicious food. What to get: My go to steak at Mitchell’s Steakhouse is the New York Au Poivre. This New York Stip comes with a pepper crust and a Cognac Peppercorn sauce and will leave you dreaming of the next steak night. About: The Avenue Steak Tavern bills themselves as an “all-occasion” sort of place, and they’re not kidding. They are reasonably priced and the service is always spot on. 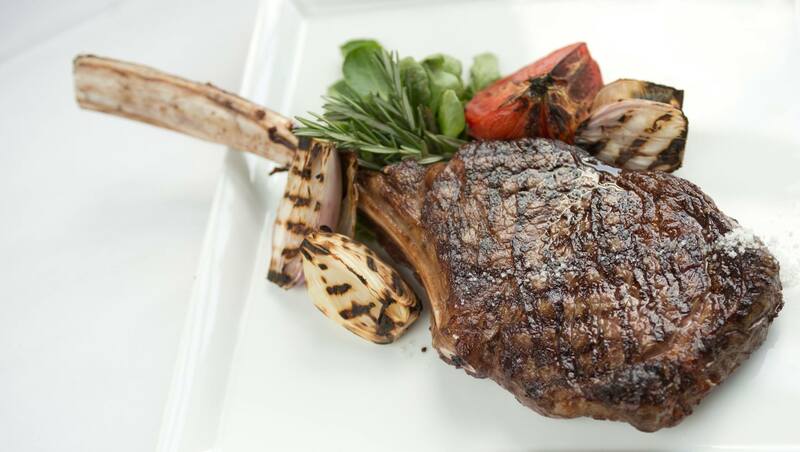 What to get: I personally believe that The Avenue has the best Porterhouse steak in the city. If you’ve never had a Porterhouse steak, you should prepare yourself for what is likely the largest piece of meat you’ve ever been served. Traditionally, the porterhouse cut thicker and has much more of the tenderloin left in. The Avenue is no exception. About: I love Eddie Merlot’s. The service is always amazing, and the food is even better. Not only can you get a great cut of meat, the rest of the menu is high quality. While normally I’m a mashed potatos with steak kind of girl, you shouldn’t skip out on the opportunity to try their scalloped potatoes, which come with a jalapeño cheese sauce. What to get: I’m not a huge fan of a ribeye steak, but there’s something about Eddie Merlot’s 35 Day Dry Aged Tomahawk Ribeye that is just too delicious to pass up. The 32 oz. steak has a beautiful marbled texture and the fattiness of the cut gives the meat unparalleled tenderness and flavor.